Preschoolers in the US have a new SVOD offering at their fingertips, thanks to the free VOD network Kabillion. 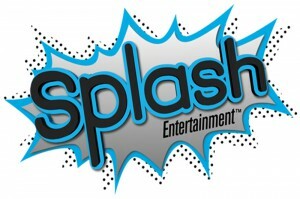 The Splash Entertainment-owned net is launching its first mobile app today, Kabillion Jr. The SVOD app will be available in the US for iOS devices, with a future Android launch planned. 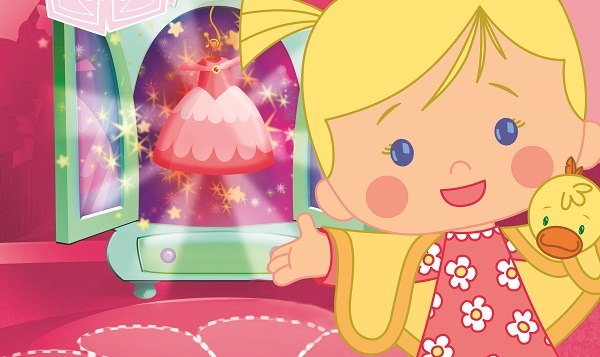 Aimed at kids ages three to five, the app features Kabillion’s roster of programs, including Chloe’s Closet (pictured) and Dive Olly Dive!, available via a monthly subscription. 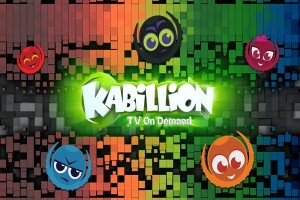 According to Kabillion, the SVOD app will offer access to hundreds of hours of content. 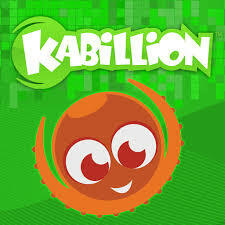 Its push into the mobile app space highlights Kabillion’s growing audience from its TV and YouTube offerings, including a recent deal for the clay icon Gumby series. 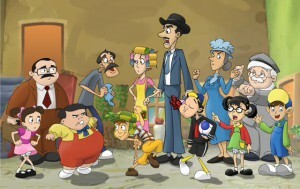 The VOD network ranks among the top 10 free on-demand networks for kids in the US, and currently reaches more than 50 million homes.